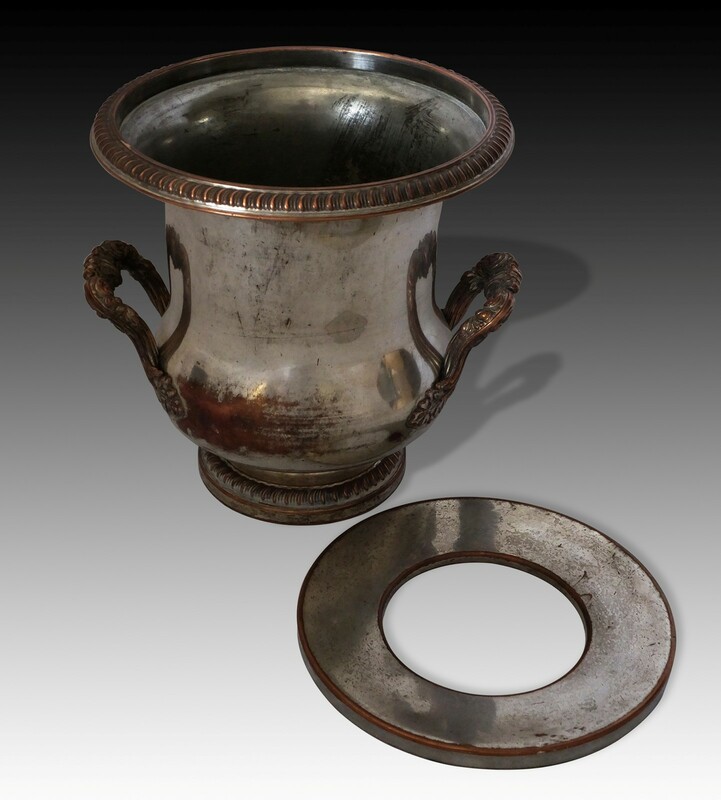 Worn silver plate English champagne bucket with insert. Looks beautiful when filled with flowers, as well. 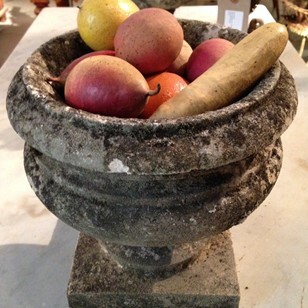 Nicely distressed condition consistent with age and use..